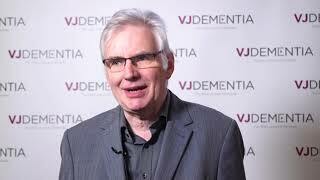 Johannes Attems, MD, of Newcastle University, Newcastle, UK, explains how neuropathologists can utilize both semi-quantitative and quantitative methods to investigate the brain. 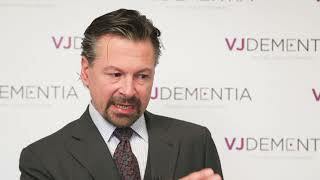 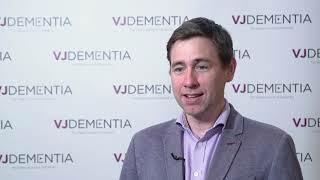 Prof. Attems highlights an interesting case comparing the pathology of patients presenting with either Alzheimer’s disease or dementia with Lewy bodies, in which both techniques were needed to detect subtle differences and classify the type of dementia. 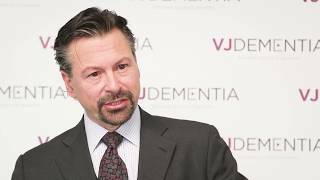 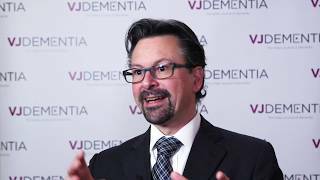 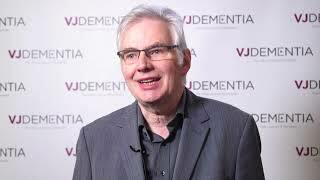 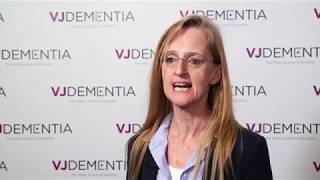 This video was recorded at the Alzheimer’s Research UK (ARUK) Conference 2018, held in London, UK. 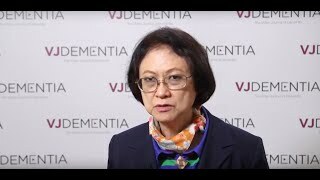 What has been learnt from Aβ vaccine research?